They’re back in town! It’s the Baltimore Art, Antique & Jewelry Show and this is their 36th annual show. They’re at the Convention Center, 1 W. Pratt Street. They opened on Friday night, August 26, 2016. They will close on Sunday, the 27th. Sunday’s hours are from11am to 7pm. Admission is $20. They have a lot of fabulous stuff for sale. The bottom floor of the convention center was filled with the works of over 100 exhibitors from all over the country. For some reason, I think there were more exhibitors from Pennsylvania than any other state this year. But, just about every state in the union was represented. 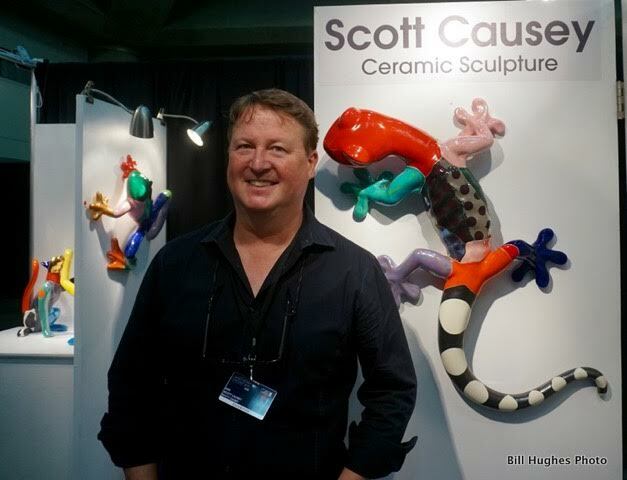 Another exhibitor I chatted with was Scott Causey. He’s into ceramic sculptors. He, too, was please by the response of the public to the event. 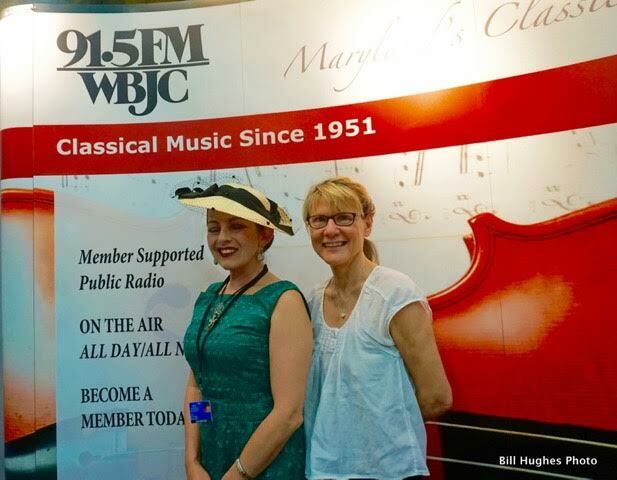 While making the rounds, I chatted with two of my fave radio personalities: Dyana Neal and Judith Krummeck from WBJC, 91.5 FM. The popular public radio station, which features classical music, had set up a booth at the event. 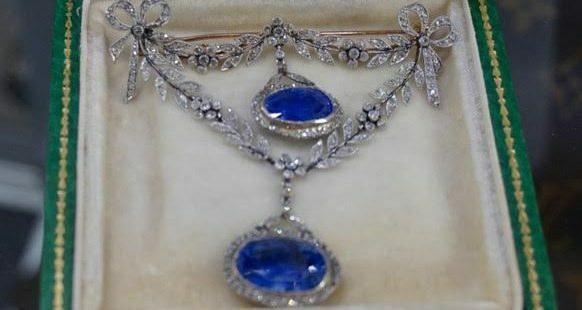 Just about every leading gallery in the field of antiques, jewelry and art was represented at the show. This particular exhibition is also part of the larger “Palm Beach Show Group.” Their schedule includes for the 2016/17 season, stops at nine more cities across the U.S. The Baltimore show is a special kind of event and offers something for just about anyone’s taste in the field of furniture, jewelry, antique and art. To learn more, go to Facebook page.